Now as all of you know, futurefunk is a genre inspired by the funky sounds of Daft Punk’s “Discovery”. 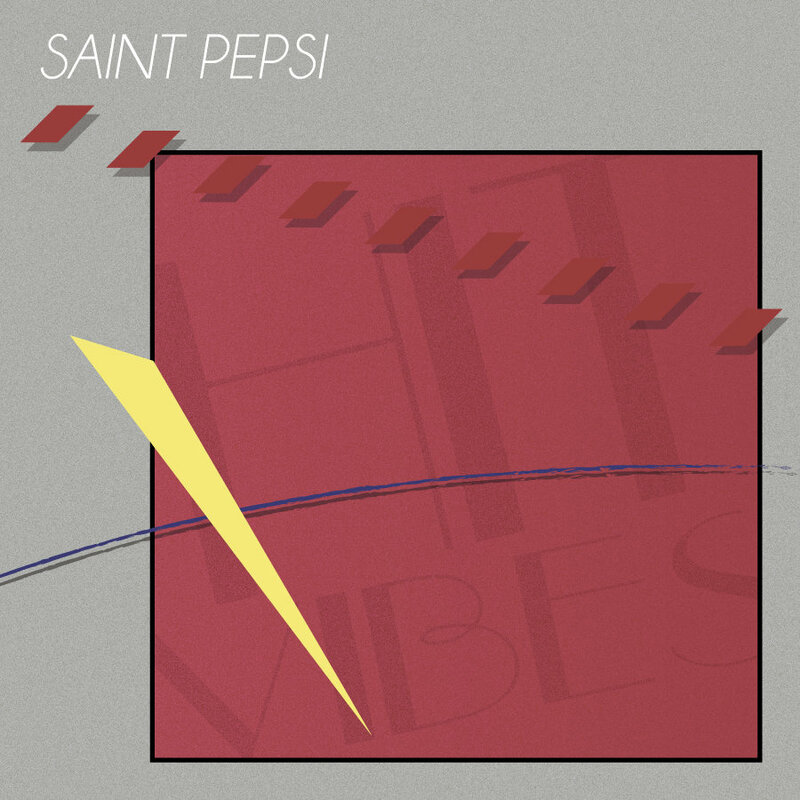 SAINT PEPSI is one of the most popular futurefunk artists of our generation and whether he invented it or not is out of the question when it comes to futurefunk. Maybe he did, maybe he didn’t; all I know is that this album is the one that put futurefunk on the map and boy is it a good album. Critics call this album a mixture of disco and modern electronic music sensibilities and they’re almost on the mark. Everything is high life and high good times; samples are abound and are used in the most stylish way possible from the hooks to the bass lines to even the horns inbetween. The thing that makes it sound distinctive is that the drums pulsate in a way that make the underlining beat go under, giving the backing beat prominence thus giving futurefunk it’s distinctive sound. This futurefunk album also has the distinction of being his most popular and it’s for good reason, this album has a lot of replayability factor. It may not have broken ground like Daft Punk but boy does it innovate on their sonic research; Daft Punk was more about music that had identity when you were young, SAINT PEPSI focuses on the identity of the 80s and of the fashion of the disco era. This probably had the side effect of bringing obscure disco music to the forefront as people got interested because of this record; this is more than futurefunk, this is a lifestyle record. A lifestyle that attracts as many people as possible and would of survived had they not proclaimed that “disco is dead”. While SAINT PEPSI may not be the originator of futurefunk, he sure did bring it to the forefront and the public eye. Critics praised it, the public praised it. This may be his best album and the most difinitve album of futurefunk to date. If you want to live out the disco lifestyle while living in the now than this is the album for you.